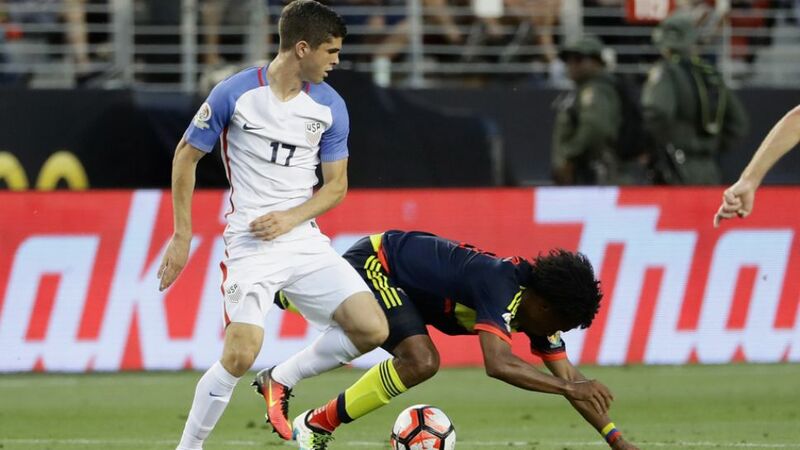 Not 18 until September, Christian Pulisic (l.) could become the USA's youngest scorer if he can find the target at the Copa America Centenario. The performances of Borussia Dortmund star Christian Pulisic and his fellow Germany-based teammates in the USMNT squad have turned even the most casual of fans into avid admirers at the Copa America Centenario this summer. Jürgen Klinsmann's USMNT are hoping to impress on home soil. For 19-year-old Bayer 04 Leverkusen fan Cody Zykorski, the hosts' Bundesliga contingent have been keeping him hooked for quite some time.